Danuel House is returning to the RGV Vipers. The Houston Rockets and House, who has been a fan favorite in the RGV, failed to reach a contract agreement on the final day of negotiations for two-way players, according to the Houston Chronicle and ESPN.com. He had been starting for his hometown Rockets for the past 12 games, filling in since Chris Paul’s injury. House was averaging 10.6 points on 48.8 percent shooting and 48.1 percent 3-point shooting along with 4.3 rebounds and was a bright spot during the team’s turnaround this season. 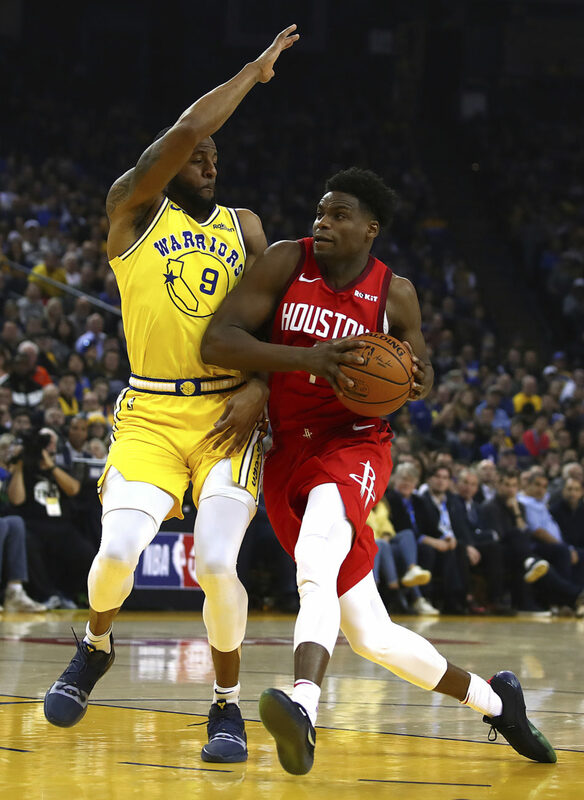 Instead of the Rockets keeping House in the small forward position, they will now look for someone on the free agent market to help fill out the roster on a 10-day contract, according to the Chronicle. ESPN.com reported that House could still return to the Rockets if they can reach an agreement on a standard NBA contract or if they can negotiate his deal for the rest of the season. House led the Vipers in scoring three times this season, including a 33-point outing at Capital City. House signed with the Rockets Nov. 26 when Paul and Gerald Green were out with injuries and then signed to a two-way contract Dec. 6. House could still return to the Rockets should he and the Rockets reach an agreement on a standard NBA contract or if the Rockets choose to reverse their position and convert his deal for the rest the season.